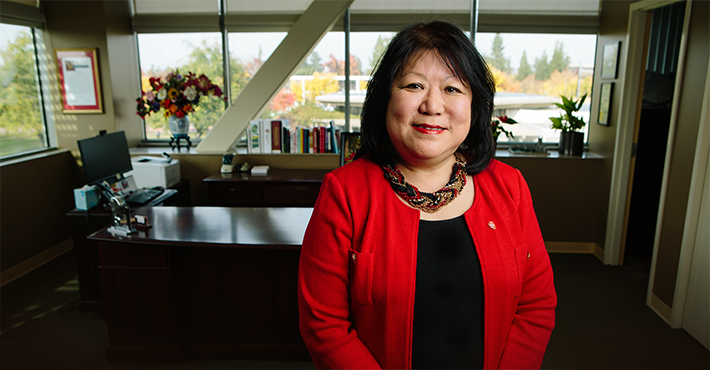 Ever since I became the president at Stanislaus State in 2016, I knew that we had a rich, vibrant and inspirational story to tell … but perhaps one that had not been fully explored and told. So, to further raise the stature, visibility and sense of pride for our campus, the University is building momentum for an exciting brand refresh effort this spring that will result in ways of sharing what it means to be a Warrior through a more compelling and consistent narrative. While our visual brand — including our logos and distinctive marks — will not change, this endeavor will result in key messages and narratives that should resonate with our multifaceted Warrior community. And we will bring these messages to life in convincing, engaging and hopefully powerful ways. What does this mean for you? We need your input. We are about to embark on a highly participatory effort that will seek feedback from all members of our campus community — our students, faculty, staff and alumni — as well as those in our region with whom we wish to forge and strengthen solid and lasting partnerships. From community leaders and business owners, to prospective students and their families, high school counselors and neighbors who attend events on campus. We seek to listen to all of these experiences and perspectives as we delve into our own thoughts and ideas about what makes our campus distinctive. As Warriors, we all have a part in cultivating a strong University identity that will convey our dedication to our mission and to supporting the success of our students. Your voice matters to our story. 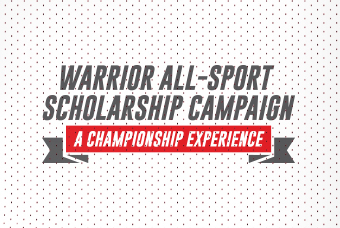 And I invite you to be an ambassador for Stan State by sharing your Warrior experience. How did your Stan State experience make a difference in your life? How does your education allow you to make a difference in the lives of others? Tell us about your Stan State experience and join the #stanstate conversation on social media — share a story, a quote or a photo about what it means to you to be a Warrior. Thank you for being a part of our Warrior Family.